Dr Jengo's World: God of War Ascension Collector's Edition Revealed! 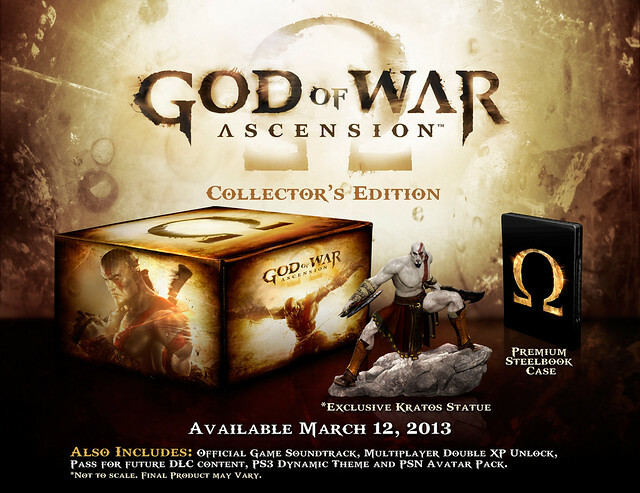 God of War Ascension Collector's Edition Revealed! The details of the Collector's Edition for the latest instalment in the God of War franchise has been revealed. About the statue.. Kratos looks a bit bland compared to previous games. Would have loved to see a figurine of him in the Ares Armor but this will do. At US$79.99, it's a bit cheaper than other CEs which are usually priced at the US$99.99 mark and it doesn't come with an art book which happens to be a common item in CEs. But I'm not complaining.. Cheaper CEs are always welcome especially since I'm only interested in the statue. There is only 1 CE for the God of War: Ascension game announced so far unlike certain games.. Assassin's Creed.. *cough cough* but in the source link below, it's stated that there will be something big on Oct 15 to be announced. 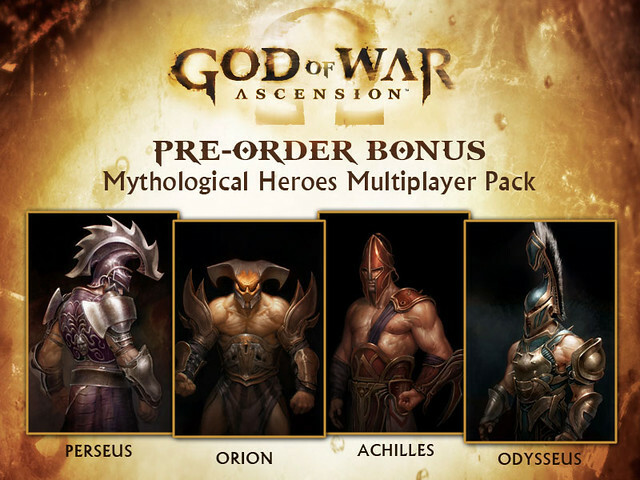 Preorders for the GoW: Ascension Standard or Collector's Edition will also come with a bonus Mythological Heroes Multiplayer pack where you can play as your favourite Greek Hero in multiplayer. Stated to be released on March 12, 2013, this will probably be another addition to my collection.